In stock. Order in the next 12 hours, 58 minutes and it will go out today! 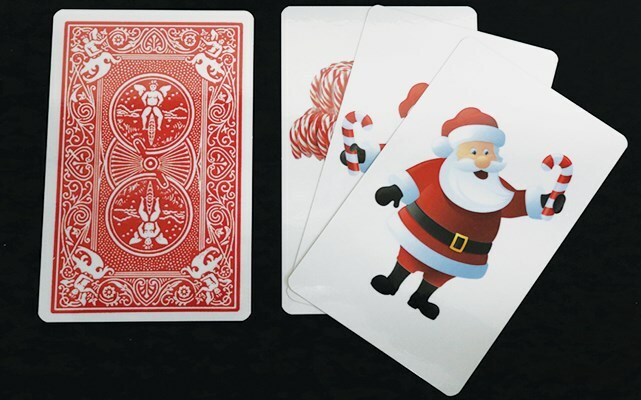 You know and love all of our Triple Prediction cards, but this version is going to stir up some real holiday magic! Spectator selects a card, then he points to a second card, then he decides whether he wants to keep the first card for himself or trade cards with you. The third card goes in the bag. When he's finished making all of his decisions, the Prediction Card is read. It reads: Santa Has One Candy Cane for me. 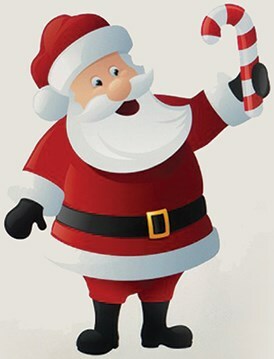 Santa Has Two Candy Canes For You. In The Bag, Santa Has lots Of Candy Canes.